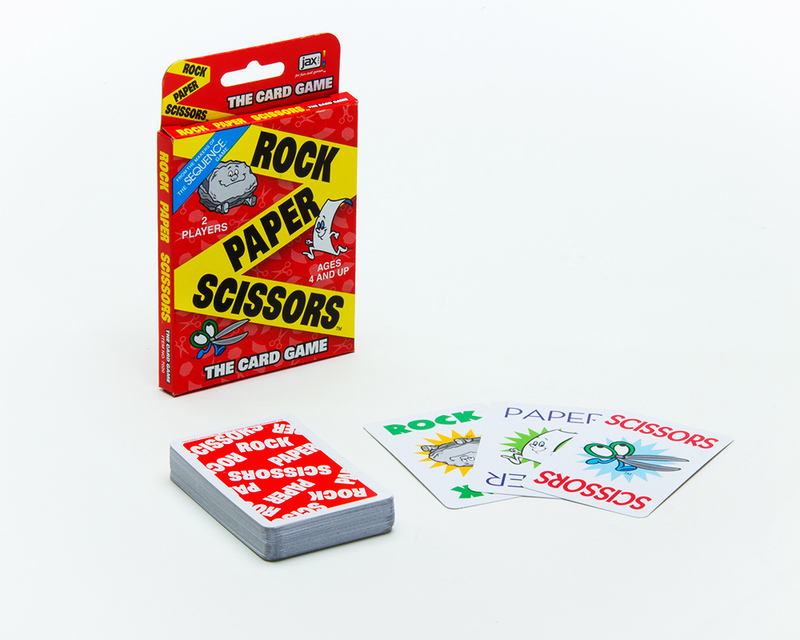 Here’s the fast & fun CARD VERSION of the game kids have played for generations. Each player lays down a card. If your card beats your opponent’s card, you take it. When all cards have been played, the player who has collected the most cards wins the game! !